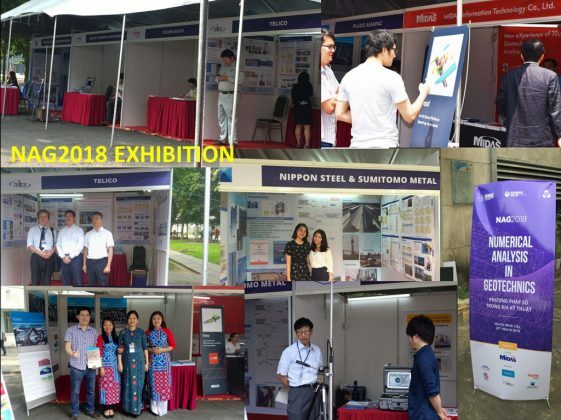 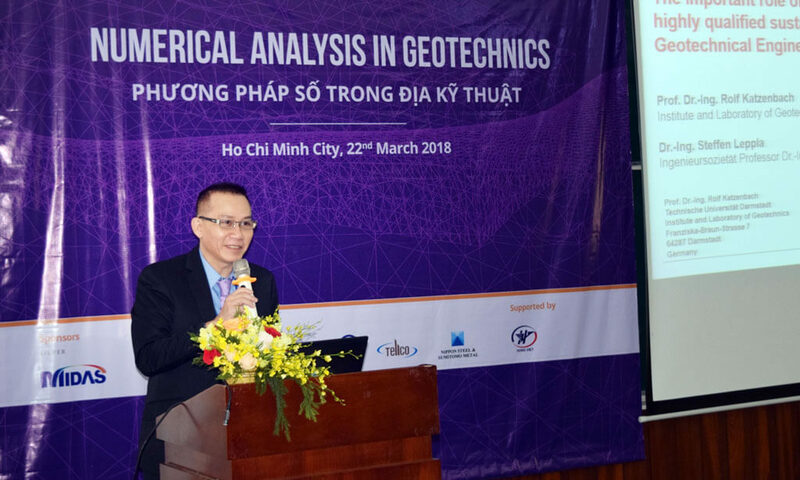 The Vietnamese Society for Soil Mechanics and Geotechnical Engineering (VSSMGE), the Ho Chi Minh City University of Technology (HCMUT) and the National Taiwan University of Science and Technology (NTUST) organized the second international seminar on Numerical Analysis in Geotechnics (NAG2018), on 22nd March 2018, in Ho Chi Minh City. 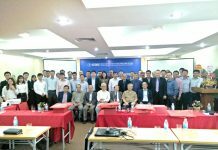 This is the second time the international seminar NAG is organized in Vietnam. 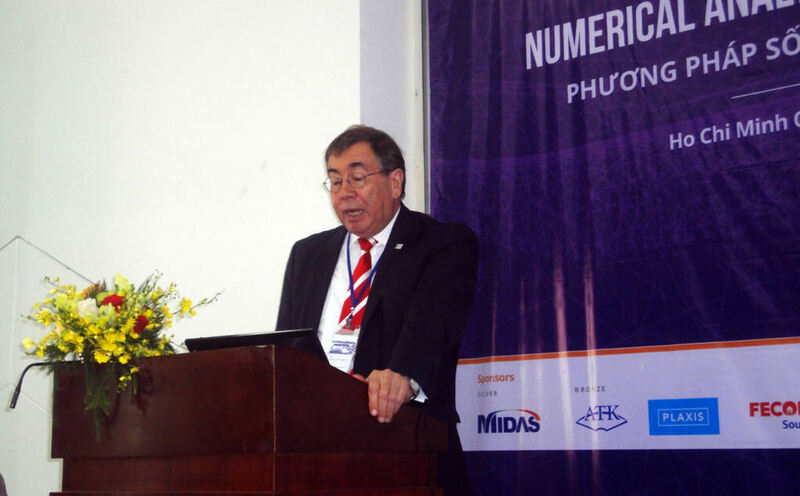 The first event NAG2015 was held on 20 August 2015 in Hanoi, with 135 attendees from seven countries and territories, including Singapore, Thailand, Taiwan, Canada, France, China and Vietnam. This second seminar NAG2018 was again a great success with more than 120 attendees and authors from seventeen countries and territories, including Taiwan, Germany, Korea, Japan, Russia, India, Nepal, Gambia, Singapore, Korea, Hong Kong, Malaysia, Indonesia, Thailand, United Kingdom, China and Vietnam. 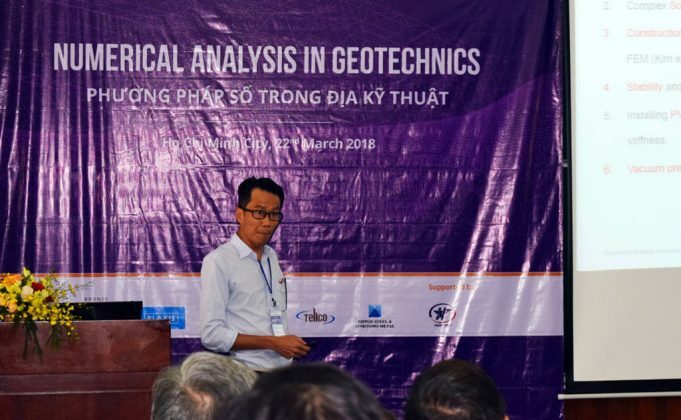 NAG2018 created a forum, where the users of different numerical methods/computer codes can exchange their experience and knowledge relating to the use of numerical methods in geotechnical engineering, including engineering applications and scientific achievements. 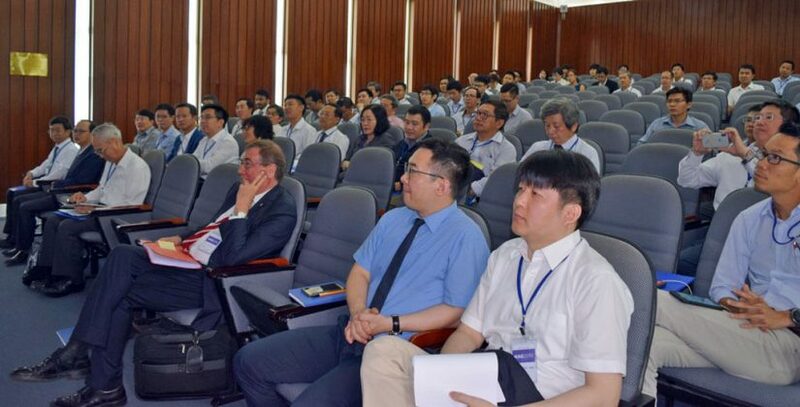 28 presentations were made at the seminar. 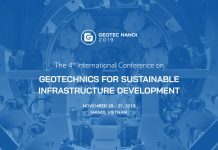 Some of the highlights were the invited lectures: “The important role of powerful numerical tools for highly qualified sustainable construction in geotechnical engineering” given by Prof. Rolf Katzenbach (Germany), “Application of numerical methods in the design of deep excavation” by Prof. Chang-Yu Ou (Taiwan), “Geotechnical analysis of soft soil foundations improved by PVDs and vacuum preloading” by Dr. William Cheang (Singapore) & Dr. Phung Duc Long (Vietnam), “Numerical analysis of the shaft excavation and the effects on adjacent structures” by JaeSeok Yang (Korea) & Joseph Stuart Birnie (U.K.), etc. 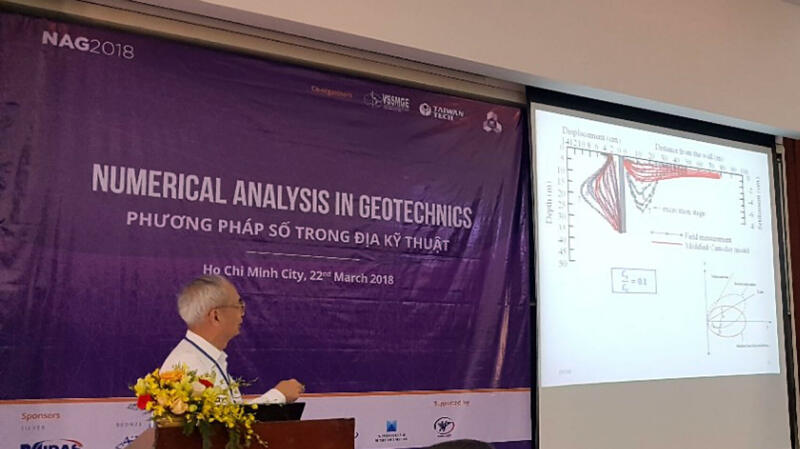 The seminar was held at Ho Chi Minh City University of Technology (HCMUT), Ho Chi Minh City, Vietnam. 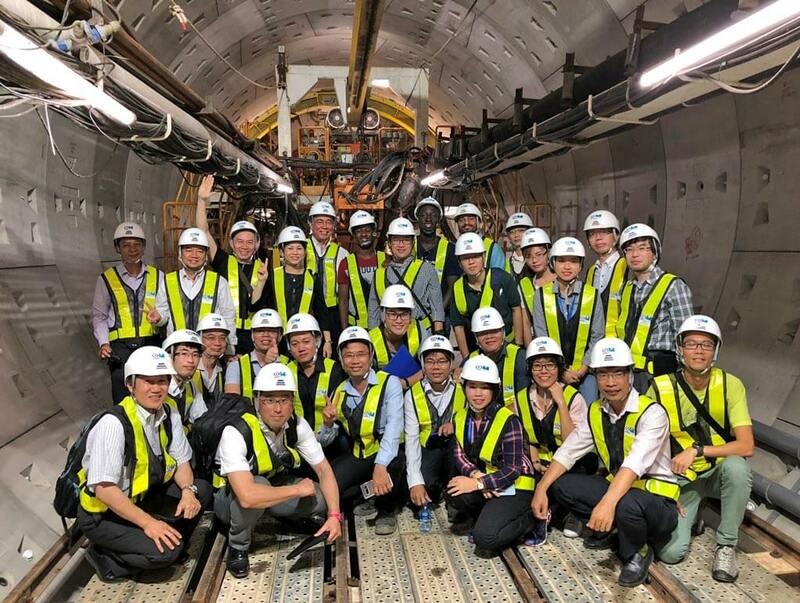 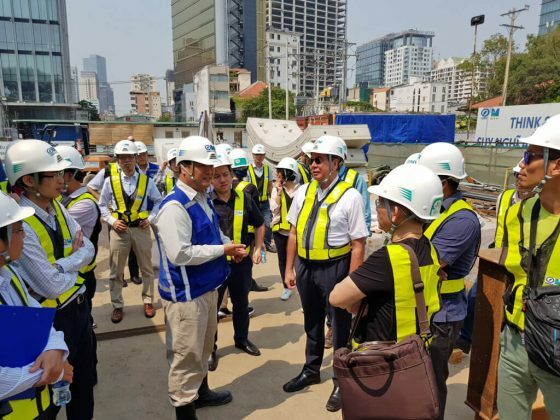 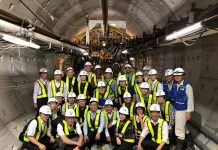 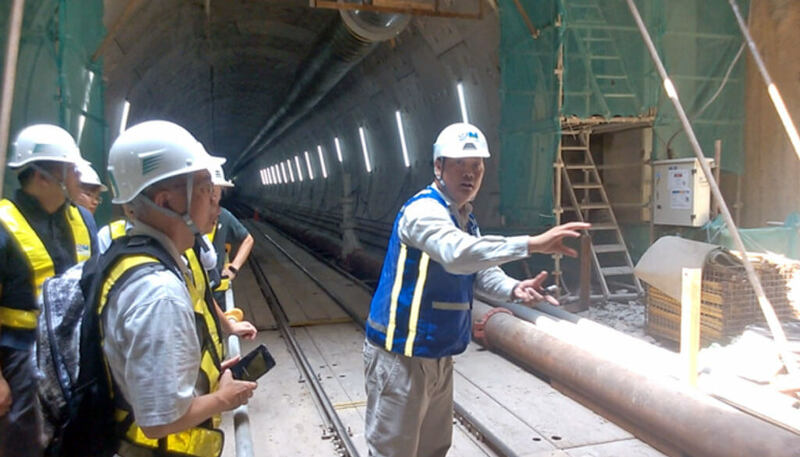 A half-day site visit to HCMC Urban Railway Construction Project-Line 1 (Ben Thanh-Suoi Tien Section) was held on the day after the seminar, 23rd March 2017. 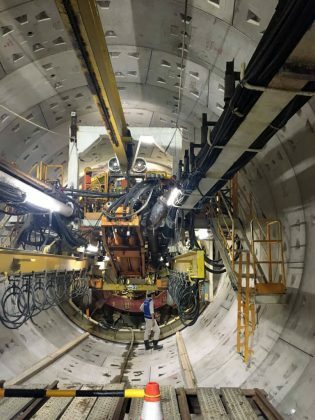 This is one of the most important Metro lines in Ho Chi Minh City, where the TBM method is used in Vietnam for the first time. 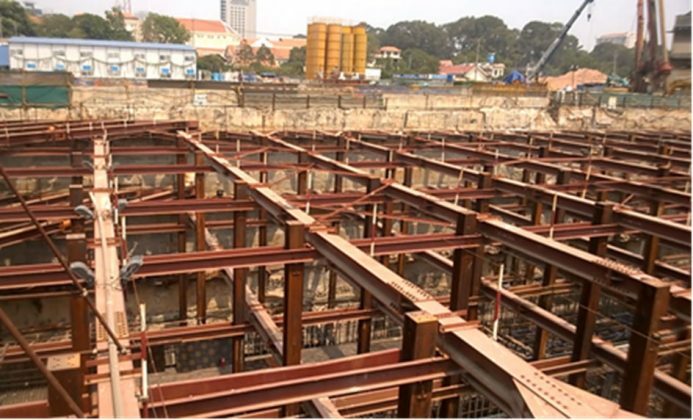 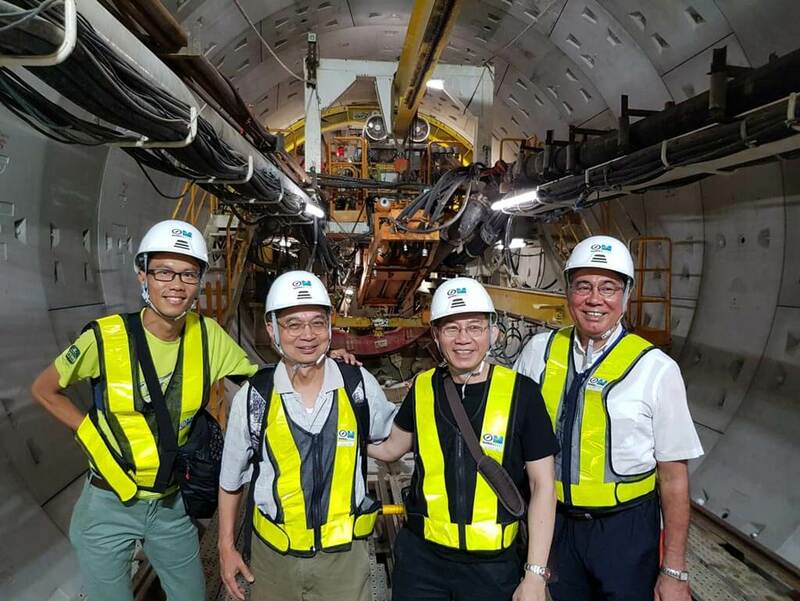 Site visit TBM metro project in HCMC. DrDr. Pham Huu Duy Quoc, Shimizu Vietnam, led the site visit.